Is 2015 our breakthrough year? 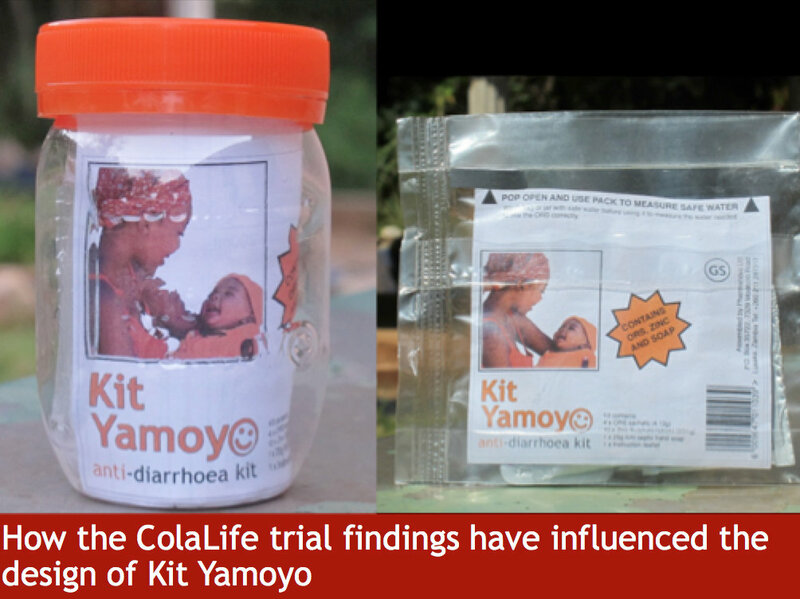 This spring, Albert Saka, from our partner Keepers Zambia Foundation (KZF) has been out and about in Lusaka's compounds (townships) finding out what people think of ColaLife's Kit Yamoyo Anti-Diarrhoea Kit. As well as visiting shop-keepers, and showing round some VIP guests (more below! ), Albert was able to interview an enthusiastic customer: Margret. 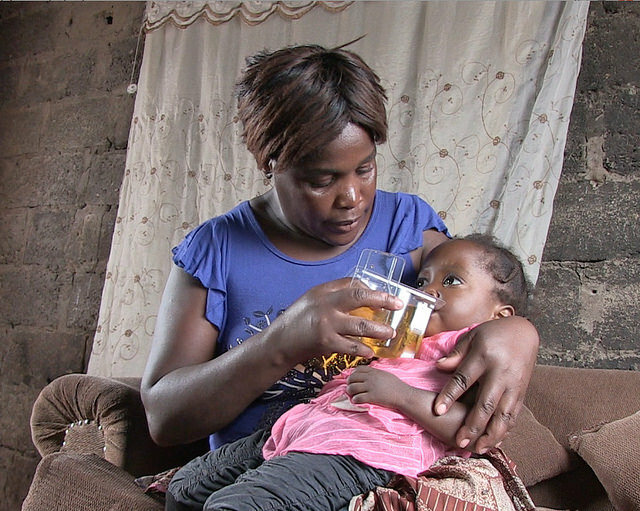 Her daughter Rabecca has been suffering from diarrhoea for a while. 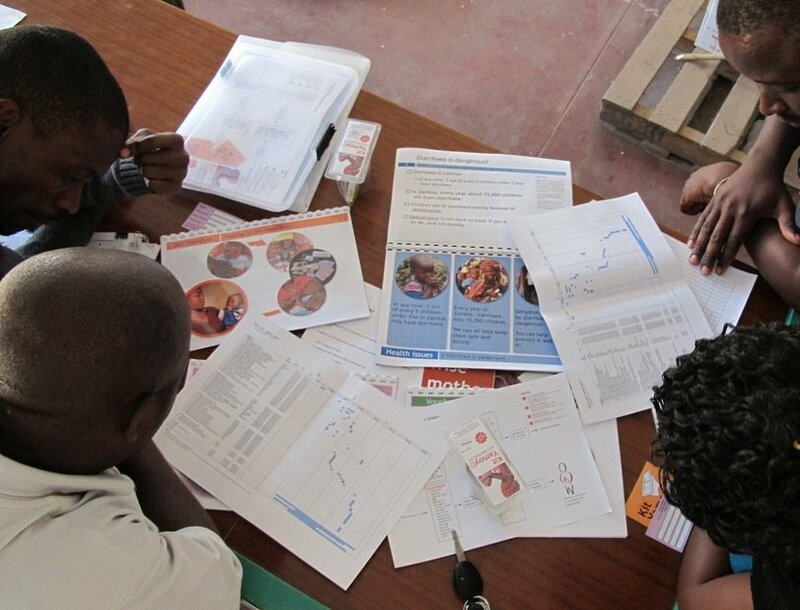 In Zambia, diarrhoea is a serious problem for children under five years old: caught in a downward spiral of poor nutrition and chronic diarrhoea that they can't shake off, they can easily fall prey to Zambia's third biggest killer of children under five. 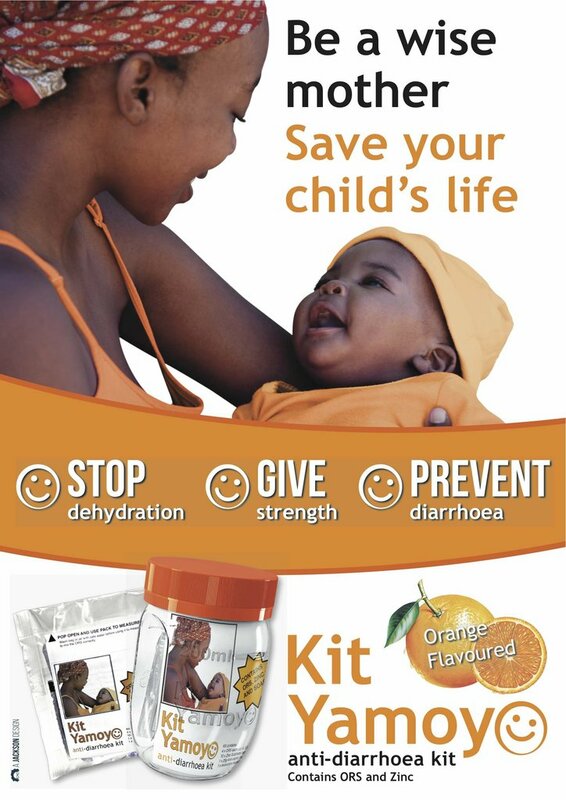 Oral Rehydration Salts are often out of stock in clinics, not available in shops, and 1 litre sachets are not well-suited to home use. 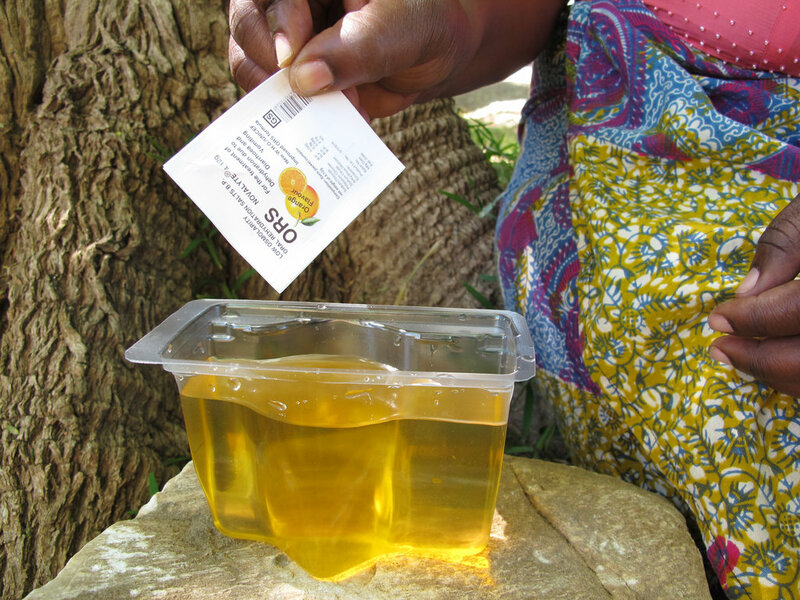 Zinc in combination with ORS - a simple, affordable, essential medicine - is now the ‘gold standard’ treatment for diarrhoea, but is rarely available. Marget confirms what we already know too well: that many parents have difficulty finding easy-to-use treatment, close to home. 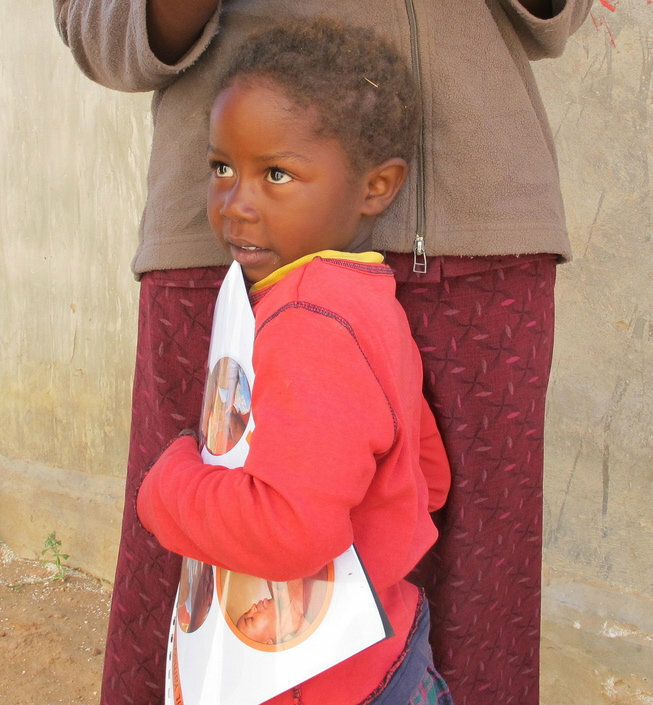 She has already noticed the difference it makes to have zinc in the kit: “The benefit we have found with Kit Yamoyo is that it also has zinc tablets and soap to wash our hands. We don't always have soap at home, but during diarrhoea it is important to use soap. 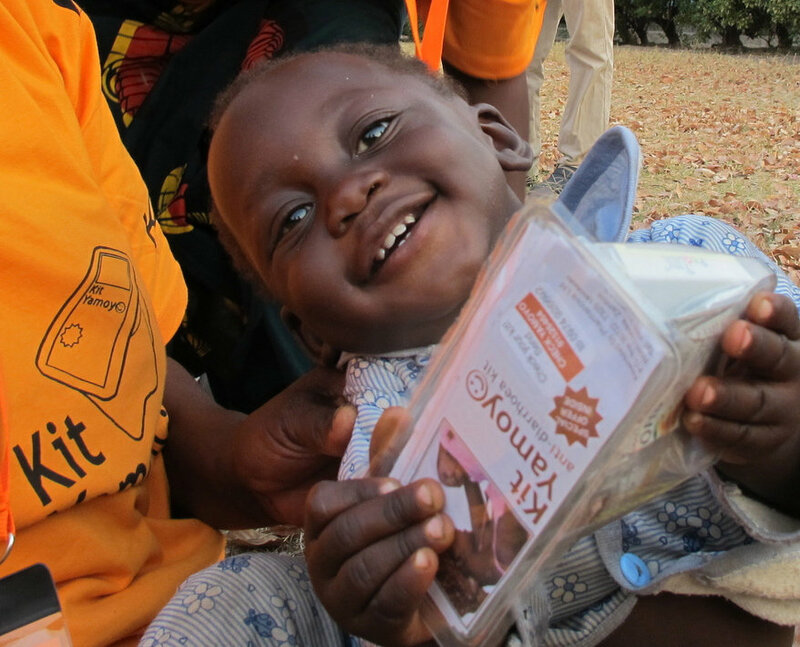 When we give the child zinc tablets it gives them strength and appetite and stops the diarrhoea. Besides Kit Yamoyo, zinc cannot be found at the clinic or shops. 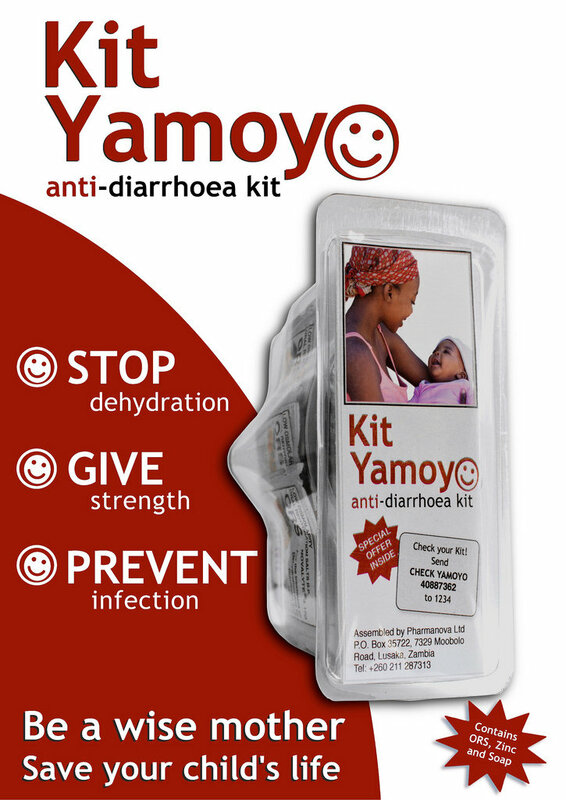 So I recommend Kit Yamoyo to my fellow mothers whenever their children have diarrhoea”. 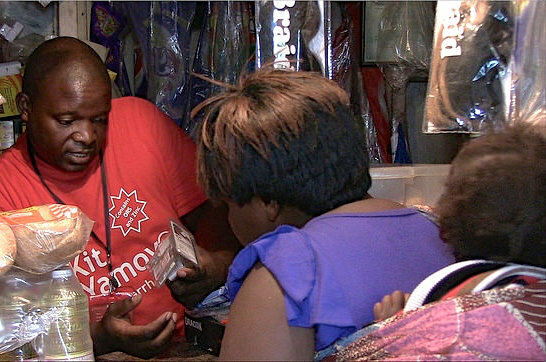 Albert tells us: "Since we finished trialling Kit Yamoyo with ColaLife, at the end of 2013, we've been working to scale-up our work, especially retailer training and community awareness, as well as stimulating production and sales, through our production partner, Pharmanova. KZF is a small organisation and we are proud that the whole world has admired our work. 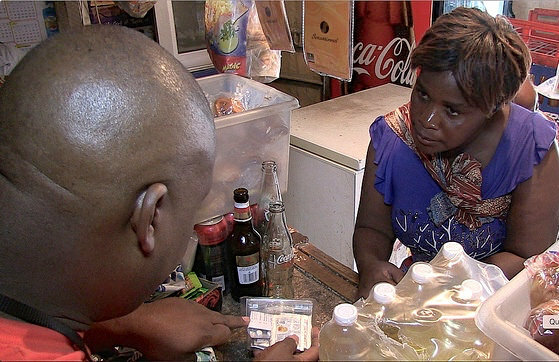 We do need funding to educate shop-keepers and the public on this new product and how to use it. But in spite of the success of the trial, raising new funding has been difficult... "
Until now: 2015 looks like it could be our breakthrough year! 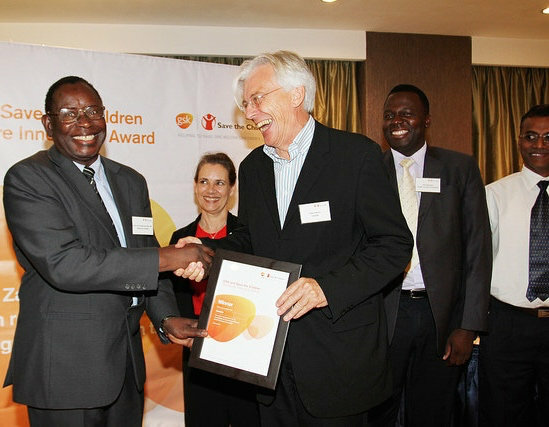 One evening, at the tail-end of 2014, ColaLife got a surprise call: we were joint winners of the GSK and Save The Children Healthcare Innovation Award! We've been lucky to win a lot of recognition up to now. But this award is different: it comes with $370,000 - a share of the Million Dollar prize! These were the VIP guests Albert was show-casing our work to, at the start of the year. By Feb-15, the announcement was official, and the award is in the bank! This award will go a long way to making our scale-up plans a reality. We will stretch it as far as we can: offering ‘match funding’ can really help pull in government support. 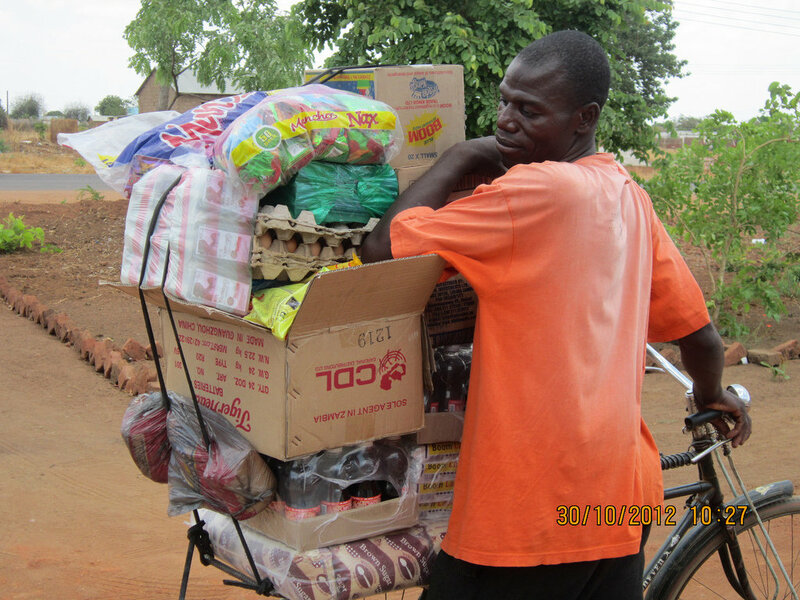 We have put some aside to keep our work in Lusaka going, until a new project starts, hopefully later this year. 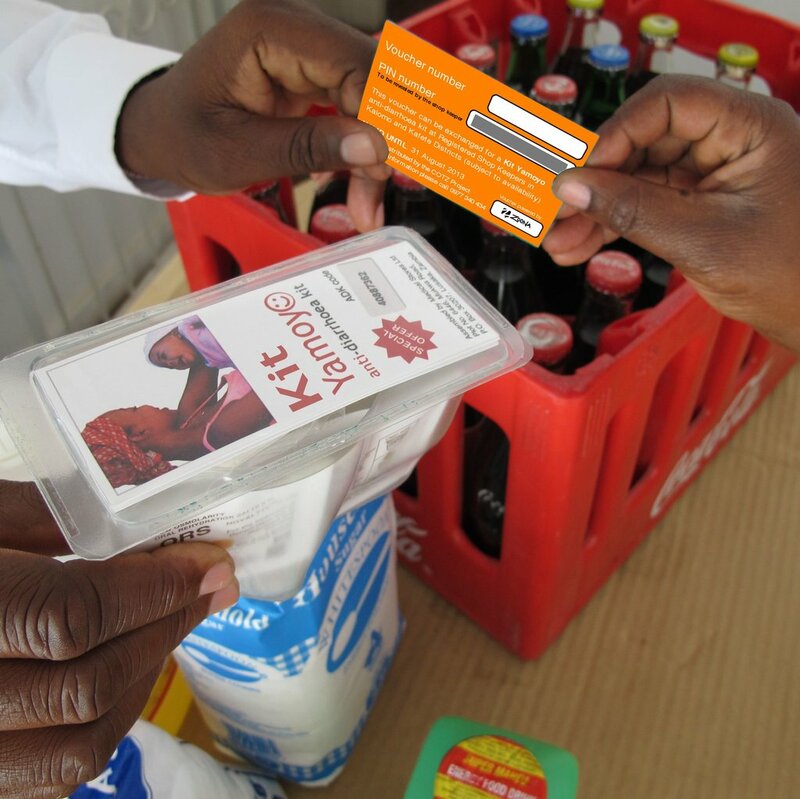 The win has already helped ColaLife and KZF to launch a market development project in 14 of the most remote districts in Zambia – where the majority funder is the Scaling Up Nutrition (SUN) programme. And that has resulted in a first, big, public sector order for our partner, Pharmanova. 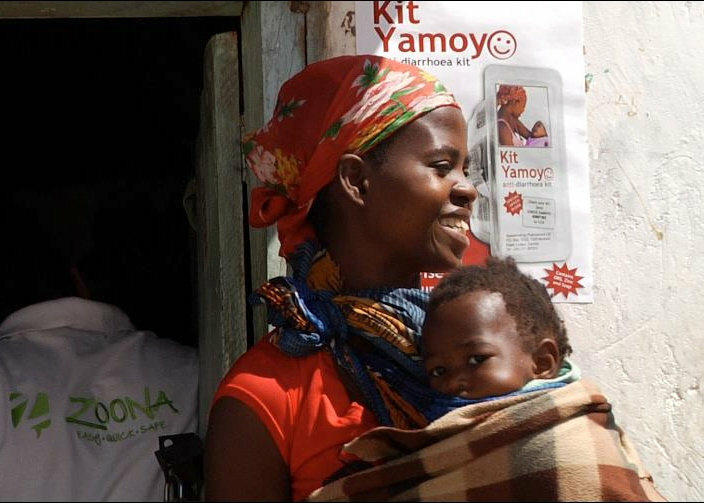 And Albert adds a big thank-you to our Global Giving supporters: “I wish to thank all those who contribute to our voucher fund: that’s how we make sure this new product is affordable to people like Margret and her little daughter, and helps us do our job to establish Kit Yamoyo for the future”. « Previous - "Onwards into 2015!"